The child is at the center of our program. Maria Montessori viewed the child as an intricate combination of physical, intellectual, emotional and spiritual needs. We respect these needs and foster the individuality of every child. We enable each child to work and explore freely as they develop confidence and autonomy. Bilingual education, as it is offered in our school, guarantees natural acquisition of a second language and provides each child with the opportunity to become familiar and comfortable with other cultures. 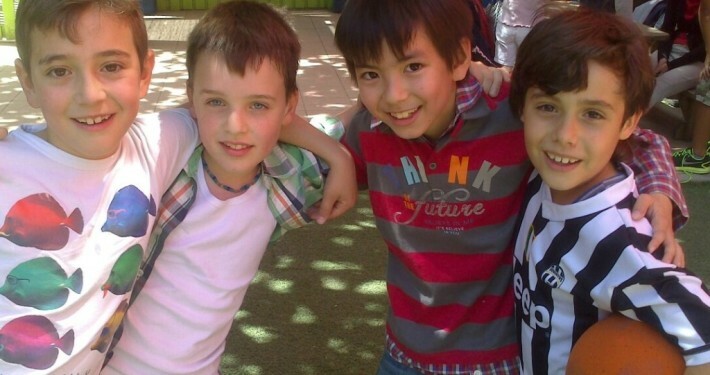 The bilingual environment encourages integration of children from foreign countries. 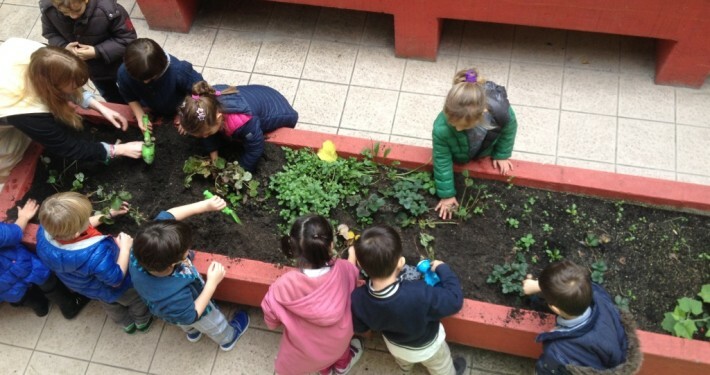 Our Preschool is composed of two sections of different ages, from three to six years. 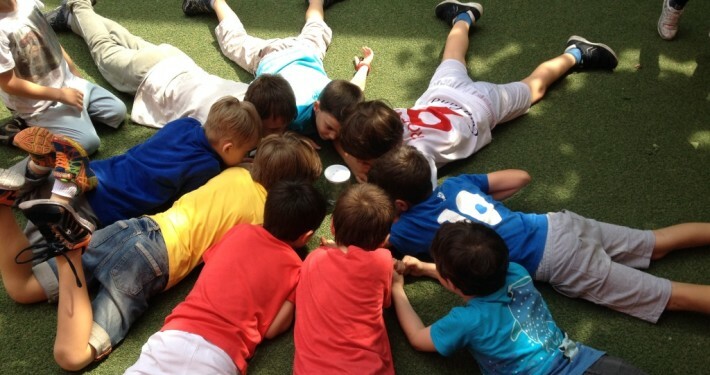 All activities are conducted in Italian and in English, through the bilingual approach. 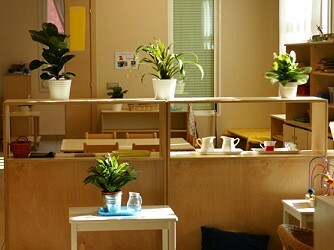 The Primary School accommodates children from 5/6 years to 10/11 years. 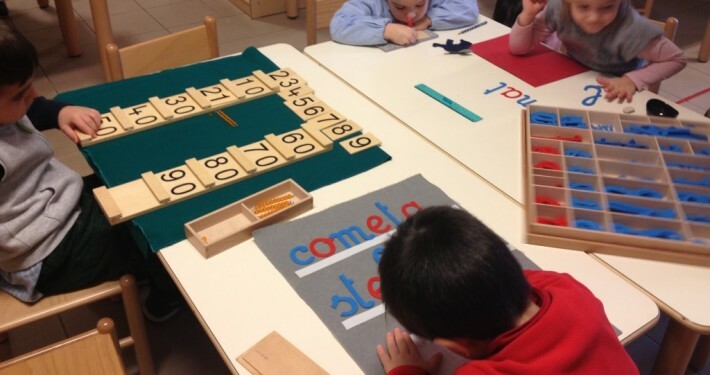 Applies the Montessori method using both English and the Italian. Montessori Bilingual School of Milan offers afternoon courses for children in five different areas: karate, juggling and circus arts, piano, violin and coding.